Various activity pose for creo-media super hero. My friend Michael Scorcia owns creomedia a graphic and web design studio. This is his logo, and he asked me to create some poses for this creative superhero that is going to be used on the slideshow images of his website. 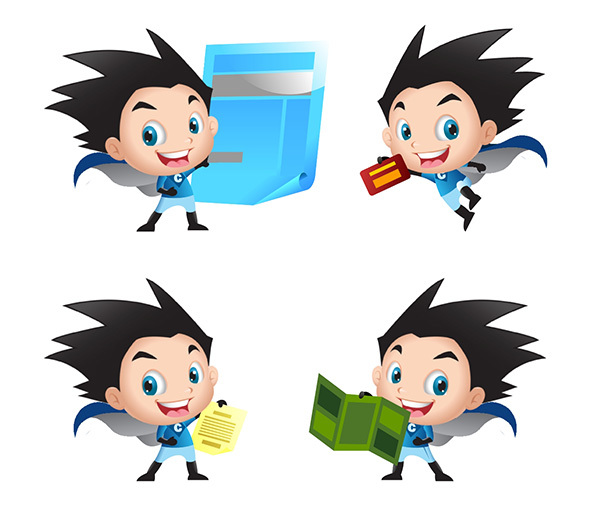 As creomedia mainly works for print, web and video so here this tiny superhero is doing same stuff in these illustrations.